Once mixed, do I need to drink DiaResQ right away? Yes, it’s recommended to consume the product immediately after mixing. What does it taste like? Will my child take it? DiaResQ is vanilla flavored and formulated to be palatable to young children and adults. Bovine colostrum is the first milk from dairy cows. It is rich in nutrients, immune factors, and protective proteins that work with the body to address the underlying cause of diarrhea. Can DiaResQ be consumed with ORS (Oral Rehydration Solutions)? Yes, DiaResQ can be consumed in addition to ORS (Oral Rehydration Solution). ORS addresses dehydration which may accompany diarrhea. Is DiaResQ safe for children? 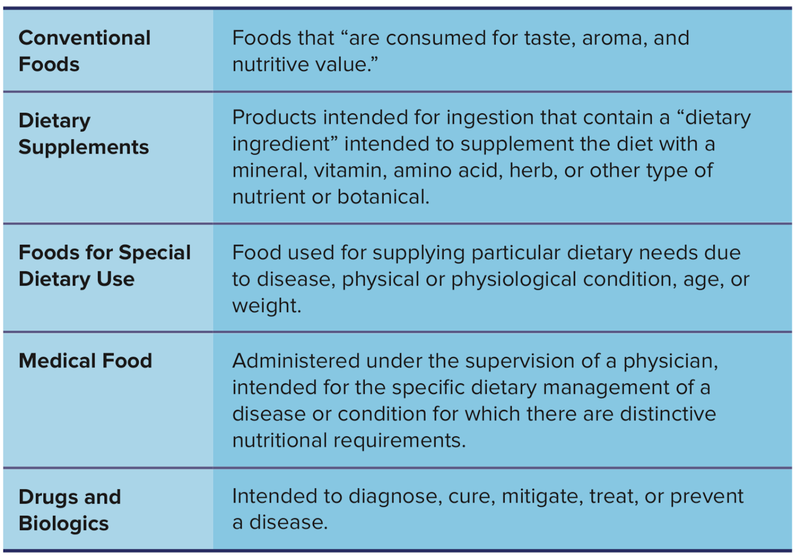 A food for special dietary use supplies particular dietary needs due to disease, physical or physiological condition, age, or weight. DiaResQ is a food for special dietary use that provides beneficial nutrients for those with diarrhea.